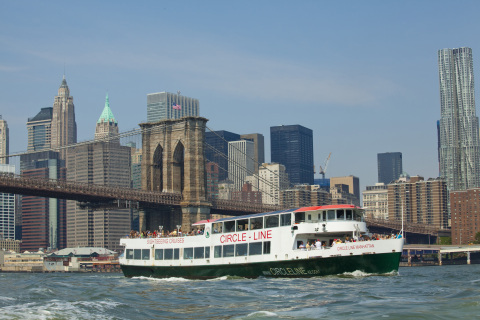 will be added to the iconic Circle Line fleet for the 2016 summer season. Studios, the largest film and television studio outside of Hollywood. with a New York CityPASS, New York Pass or Explorer Pass for the cruise. the High Line and Hudson Yards.